Fuse boxes (or fuse boards) are very important devices to have in your home. They are usually hidden away in a cupboard, however they play a crucial role in protecting the occupants of a property against electrocution and fire. 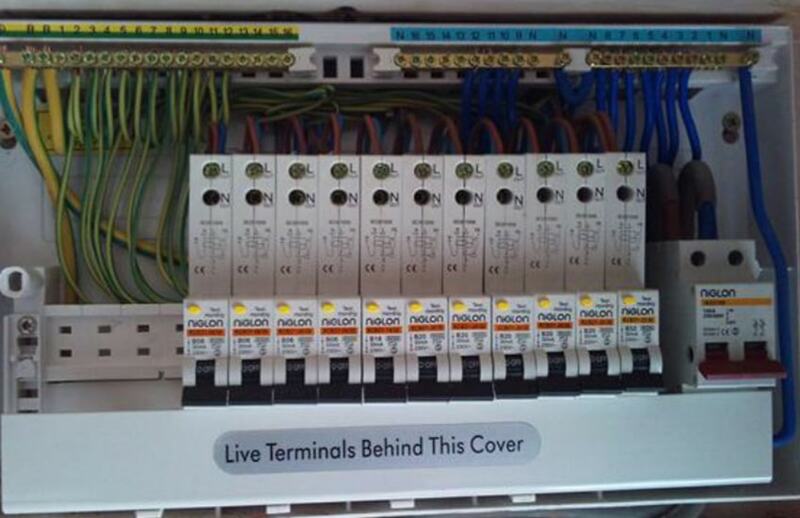 Fuse boards need to be up to the job if they are to detect a fault in a circuit and switch off the power to that electric circuit as quickly as possible. So how do you know when it is time to think about replacing your fuse box? If there is a wooden backboard then this is a obvious signal of a very old fuse box. These were actually first fitted in the 1950s and 60s and some were still being fitted in the early 1980s. Until January 2016 new fuse boards had plastic outer casings however since that date new installations must be fitted with metal backed casings. This was the result of it being discovered that many house fires were caused by loose wires, inside the plastic fuse box, overheating and catching fire. Metal casing has been found to be much better at containing fires. 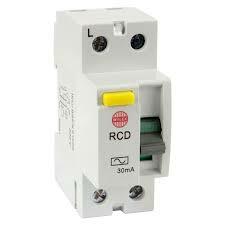 An RCD (residual current device) is a sensitive and crucial device. Its purpose is to switch off the electricity supply if it detects any leaking current. By doing this it helps prevent dangerous electric shocks and electrical fires. You can tell if your fuse box has RCDs fitted by looking for a ‘Test’ or ‘T’ switch located on the fuse box. This ‘Test’ function is needed to ensure that the RCDs fitted to your fuse box are working correctly. If you are making changes to the electrics in your kitchen/bathroom or additional circuits and sockets are being added e.g. new extension, loft conversion etc. then due to the increase in load, each new circuit is required by law to be fitted with a miniature circuit breaker (MCB) backed up with RCDs. If you are not sure of the age of your fuse box or want to be sure that your fuse box is fit for purpose, it is worth getting a recommended electrician to check it over. Electrical regulations are updated regularly. This means that many fuse boxes in use may not meet all current electrical regulations but are still safe to use. Likewise if you are making alterations to the electrics in your home it is a good idea to speak to a qualified electrician first. They will be able to tell you if your current fuse box can handle the extra load from the new circuits.